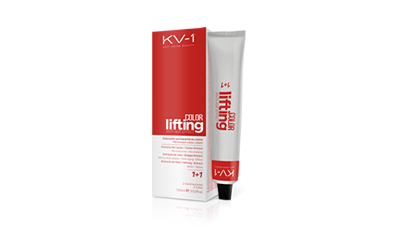 Developed and formulated under the concept capillary antiage that the brand receives. 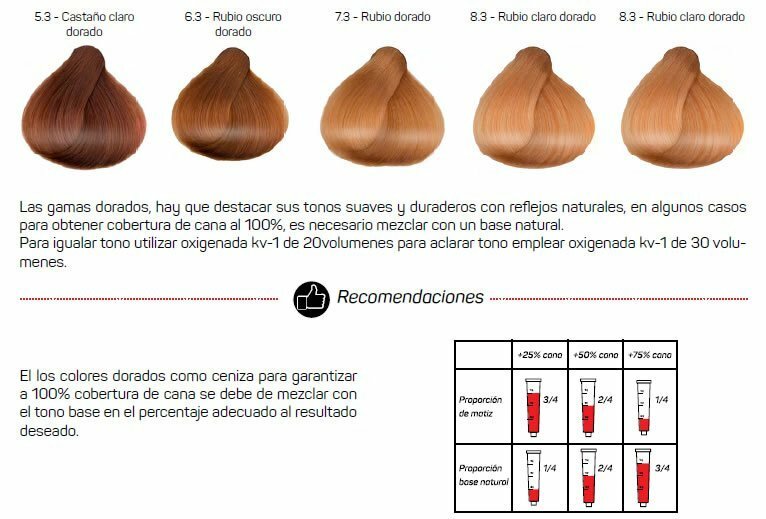 This new technology, with extract of caviar, honey and extract of pip of grape, allows the injection in depth of more vibrant colors and of major duration without forgetting the maximum coverage of white hairs. Uniform Explanation and controlled oxidation. 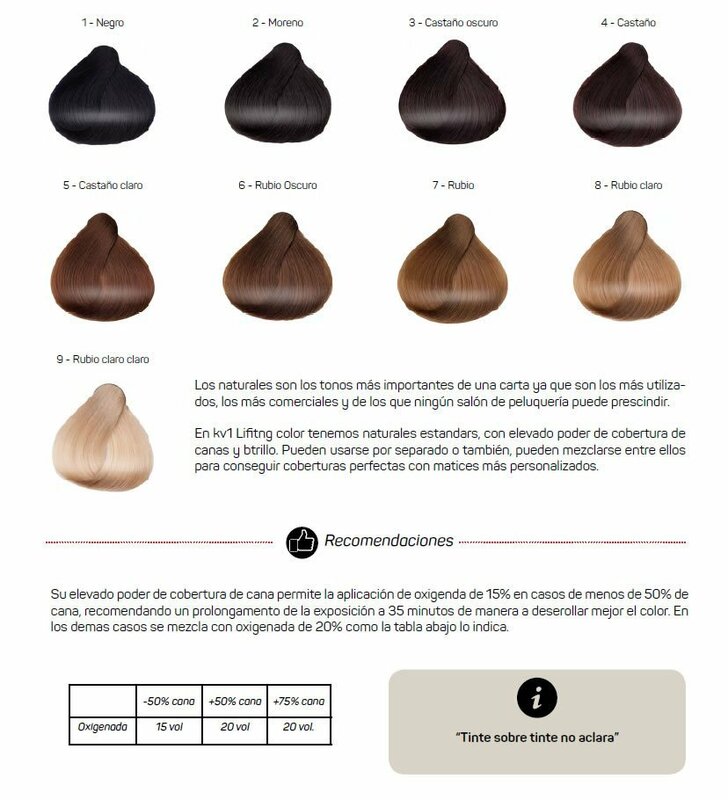 Maximum penetration and retention of the color. Maximum coverage of white hair. Results of color radiant and full of sheen. 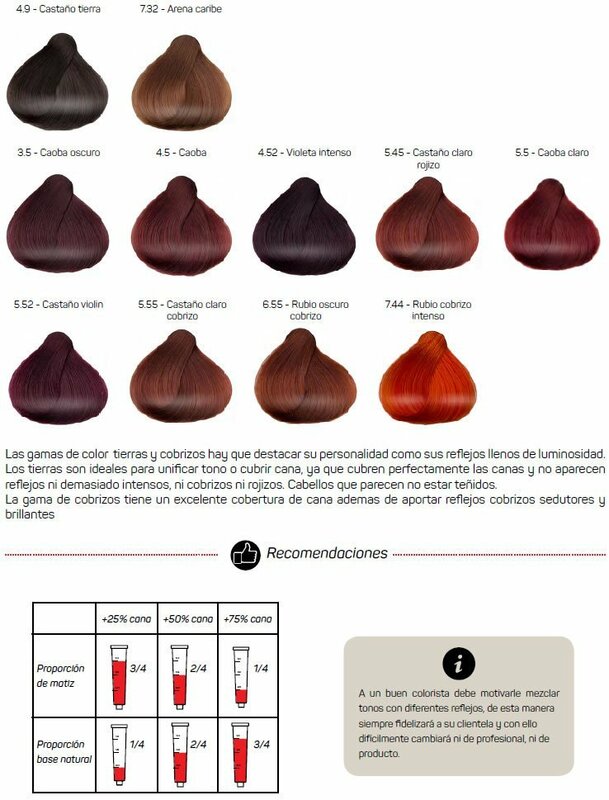 Service of color optimized in an alone appointment. 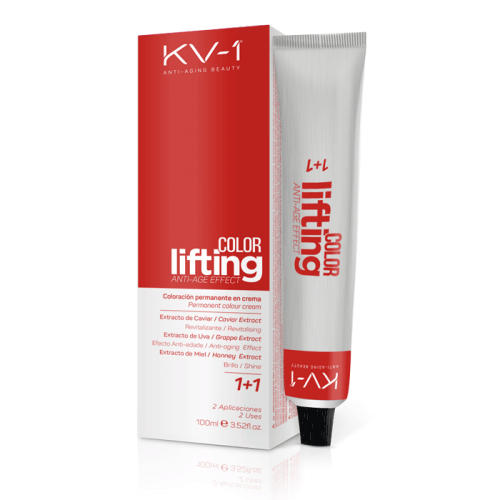 The coloration in cream Color Lifting Anti-Age Effect mixes in equal parts: 50 grams of coloration with 50 cubic centimeters of oxidizer kv-1. 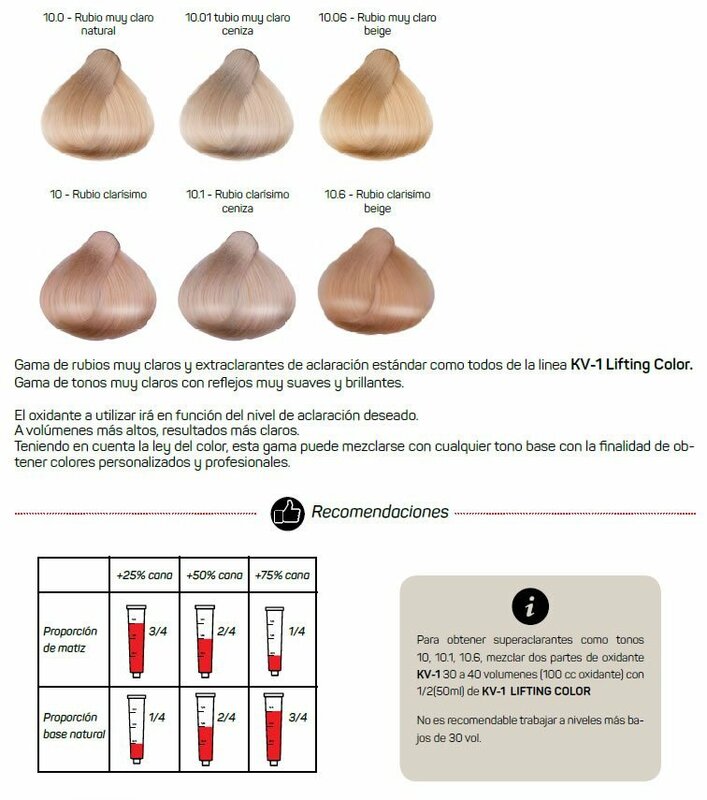 In super tones aclarantes the mixture must realize with the double of oxidizer kv-1 (100 cubic centimeters of oxidizer per 50 grams of dye). The mixture has to of be doing in a not metallic bowl. 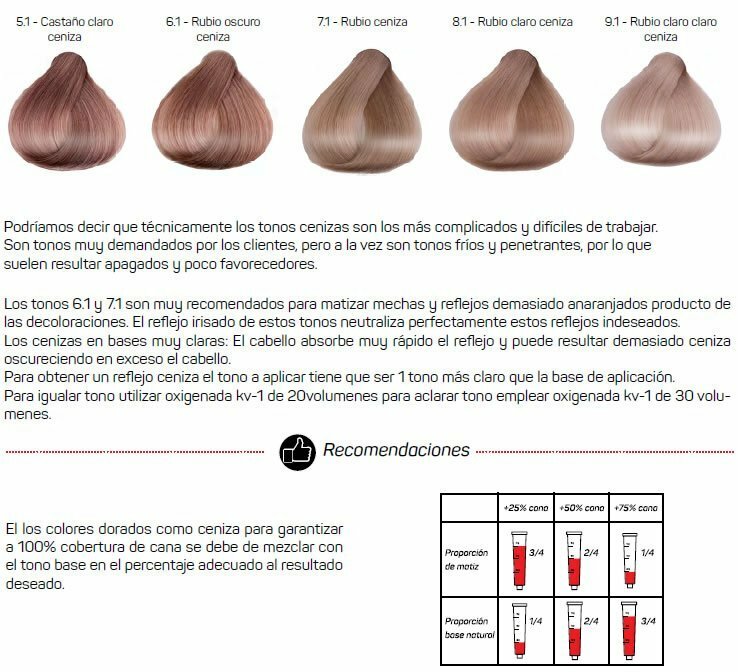 We advise to extend the mixture with a paintbrush beginning for the root, stopping to rest 20 minutes. To extend later towards the tops with a comb and to stop to act 10 more minutes and to end up by clarifying with abundant water. 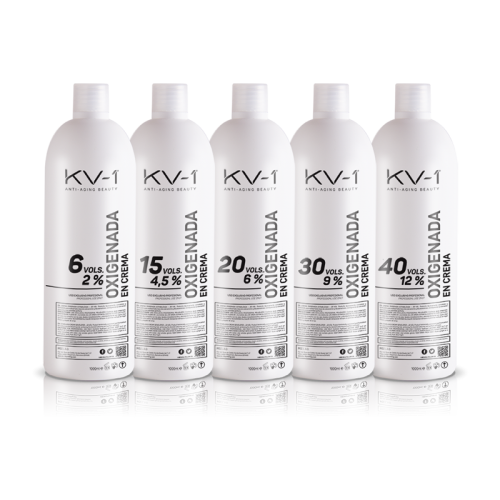 To obtain a better fixation, to use for the wash the Shampoo recommended by the technical specialist KV-1. 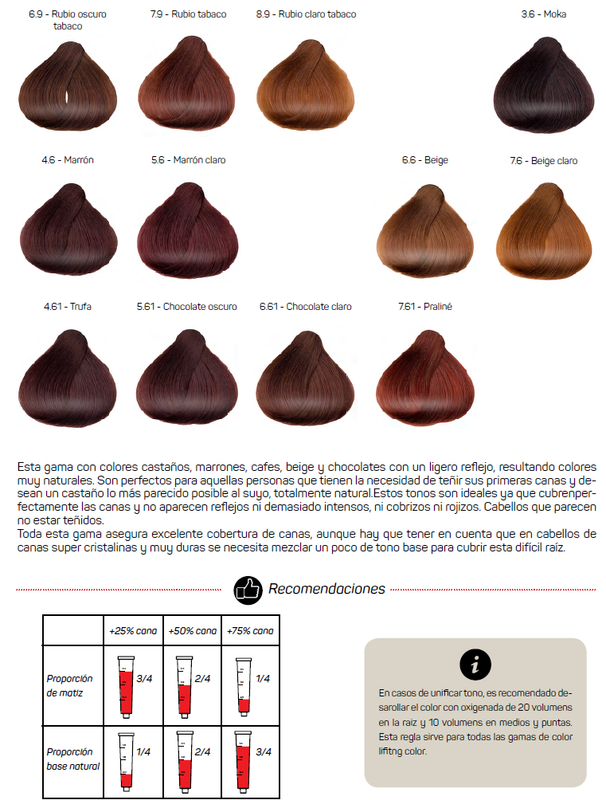 For detailed instructions it unloads the manual of coloration. 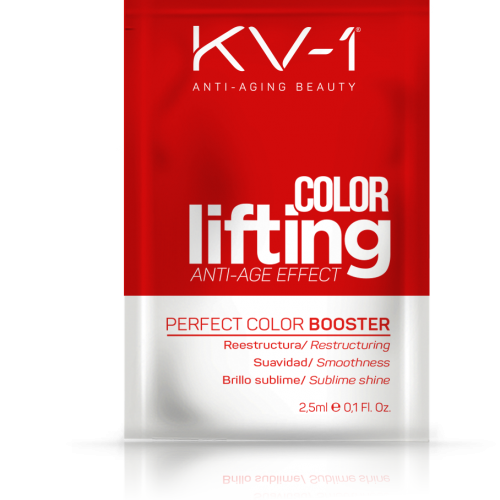 The utilization is recommended of BECOME OXYGENATED KV-1 and the restructuring PERFECT COLOR BOOSTER KV-1 to improve the result. 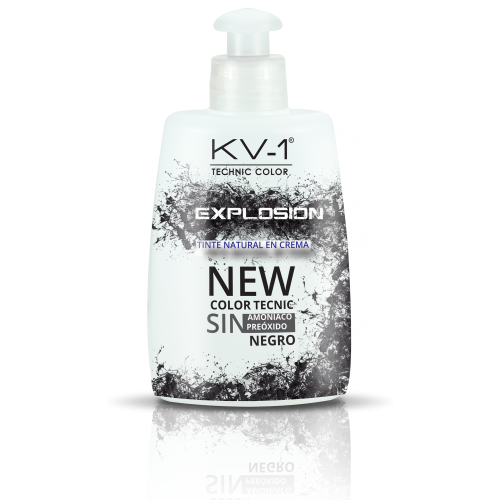 Become oxygenated KV-1 technically conceived and formulated to develop all kinds of colorations and discolorations, obtaining the wished coloration and a perfect smoothness. 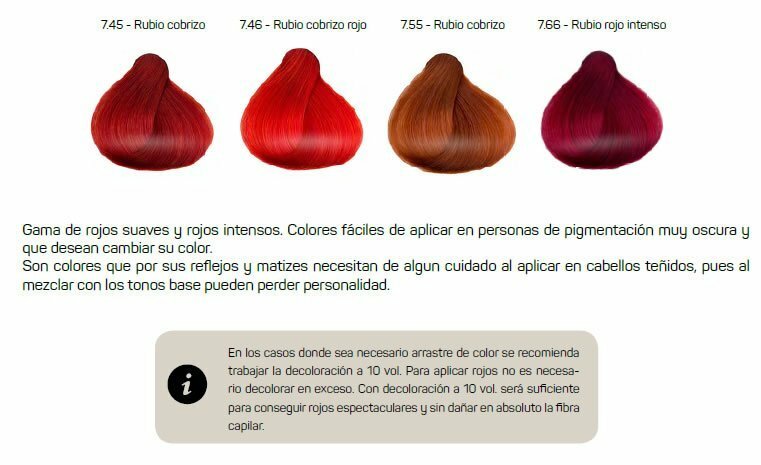 Capillary Reesctruturante potenciador of the color. His formula based on essential oils protects the hair, smooths and contributes an extra of sheen. It can be applied in the bowl or after the dye.